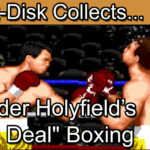 Insert Disk collects Winter Challenge for the Sega Mega Drive/Sega Genesis. 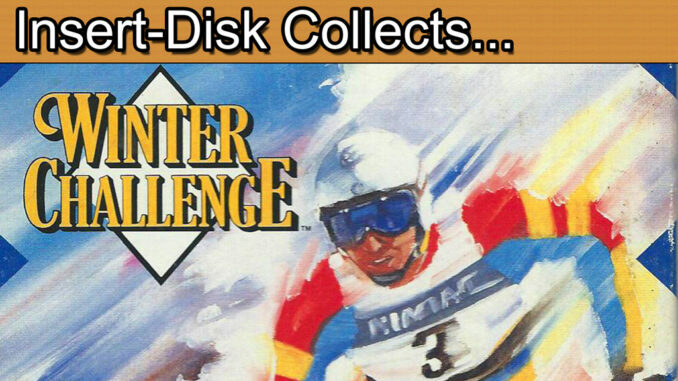 Part 1 of today’s retro game review is Winter Challenge for the Sega Mega Drive/Genesis. Be prepared for frustrating Winter Olympic sports action.